Marvel recently released the second trailer of the highly anticipated Avengers: Endgame. The trailer was shown at the Superbowl 2019, along with other must see movies for the year. Avengers Infinity War ended with a cliffhanger after the Decimation, where we saw Thanos succeeding in snapping away half the population of the universe. The second trailer has a 30 second run time and shows some new scenes. Here, we get to see who’s left from the Avengers and the Guardians of the Galaxy. It starts with flashing images of the dusted Avengers and quickly moves on to a montage of the heroes that survived the Decimation. 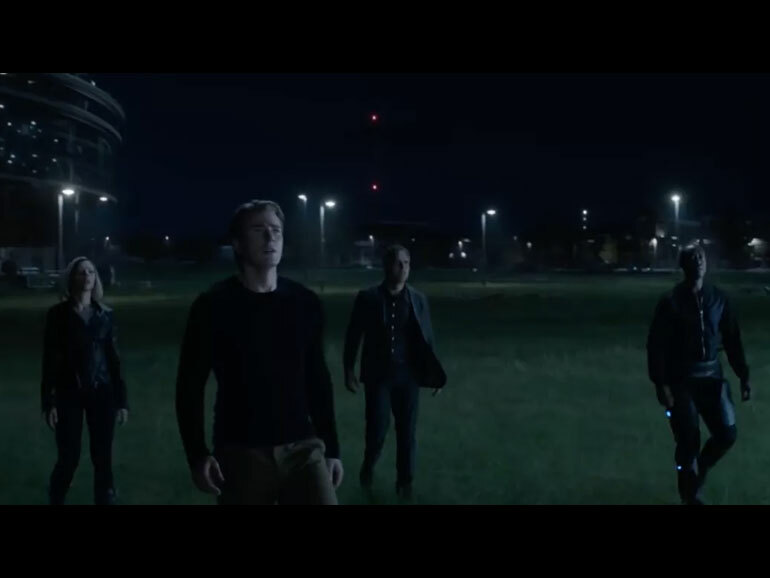 Interestingly, there’s a cool clip that show the silhouette of the remaining heroes (including Rocket Racoon and possibly Captain Marvel) walking together somewhere in the Avengers’ HQ. The trailer, albeit short, left me wanting for more. I can’t wait to see the movie this April. Avengers: Endgame is the sequel to Avengers: Infinity War (2018) and tackles the events after the Decimation that left the universe in ruins due to the efforts of the Mad Titan, Thanos. The movie scheduled for release this summer, April 2019.